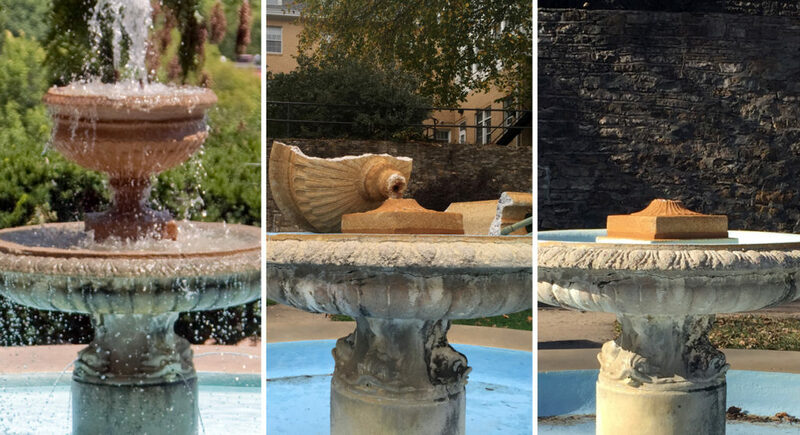 The Alumni Place Fountain on the University of Kansas campus is pictured in 2014, at left; shortly after an act of vandalism in November 2016, center; and Friday, Nov. 24, 2017, at right. 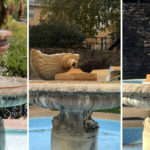 For the second time in less than a year, a picturesque fountain on the University of Kansas campus was reportedly vandalized. However, instead of the fountain actually being vandalized again, it turns out KU just never fixed it after it was damaged in late 2016. What’s left of the Alumni Place Fountain is in the center of a quiet cul-de-sac at the end of Pearson Place, just down the hill behind Watkins and Miller scholarship halls. It features a circular pool with a decorative fountain in the center, surrounded by benches. KU police took the most recent vandalism report on Sept. 29. 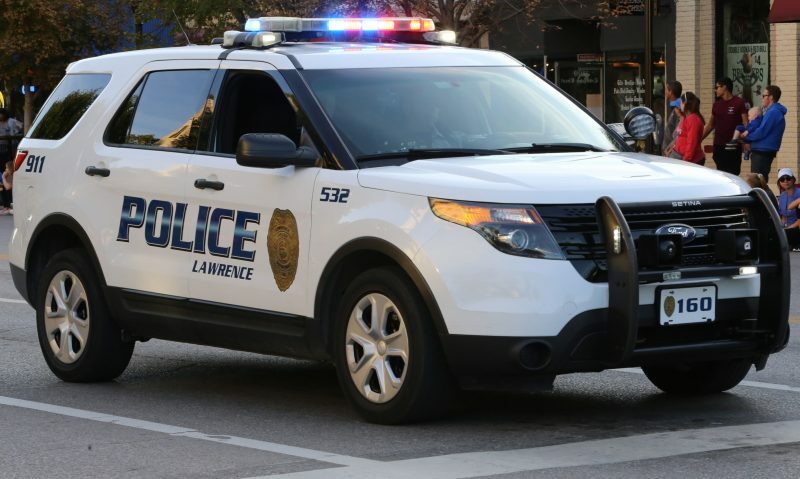 An employee from KU’s Office of Facilities, Planning and Development reported the alleged vandalism that morning, said Deputy Chief James Anguiano of KU police. It was reported that someone had broken off the fountain’s decorative top, he said. The Alumni Place Fountain on the University of Kansas campus is pictured Friday, Nov. 24, 2017. 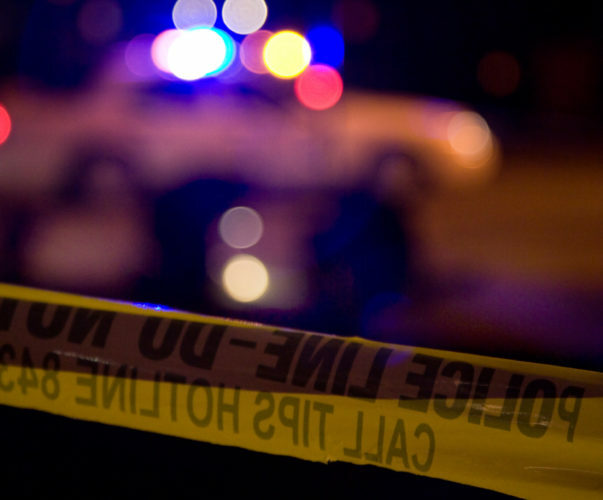 According to the online crime report, damage to the fountain was estimated at $500. 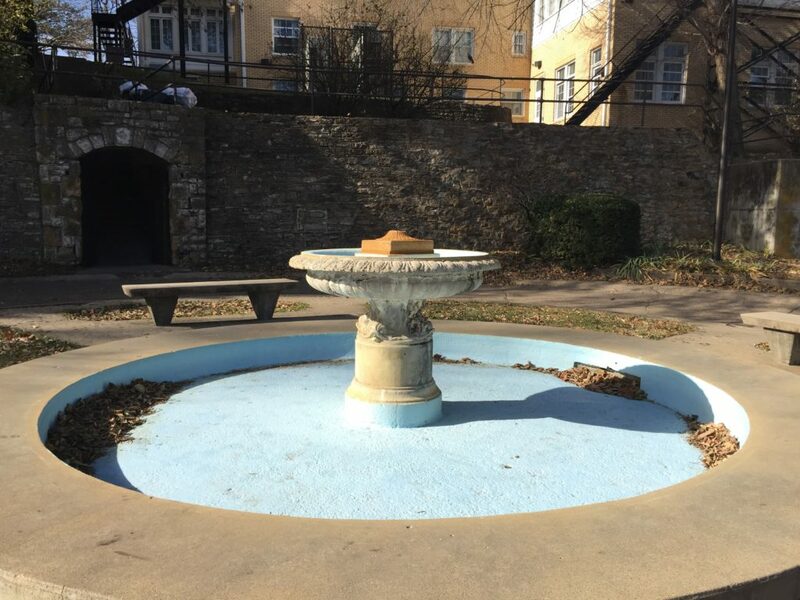 However, it appears the reporting employee was mistaken, and the fountain had been in that state — missing the decorative pedestal basin that was its centerpiece — since being vandalized almost a year earlier. In November 2016, KU police took the first vandalism report after someone toppled and broke the basin. KU spokewoman Erinn Barcomb-Peterson said at the time that KU would replace the broken piece of the fountain. Following the new vandalism report, the Journal-World contacted KU to see if that had ever happened. After the fountain was damaged a year ago, KU sought to replace it but a new upper pool could not be located, so a bubbler was placed on the top of the fountain instead, Barcomb-Peterson said. The cost for that modification was less than $100, she said. 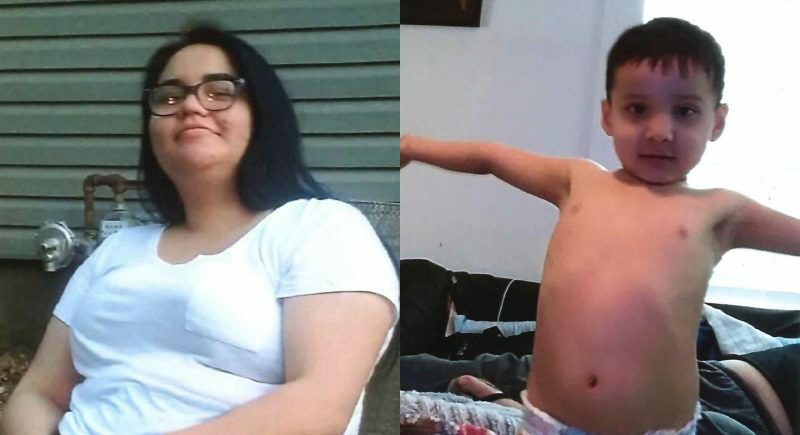 The person who made the new police report probably did not know about “the change,” Barcomb-Peterson said. The Alumni Place Fountain was first purchased in 1953 at the suggestion of then-Chancellor Franklin Murphy and paid for with $1,300 in private funds, according to the KU buildings directory. 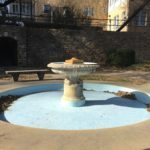 By 1981, the fountain had deteriorated seriously enough that it had to be replaced, and an exact replica was made by the Erkins Studio in New York, the same company that made the original fountain. 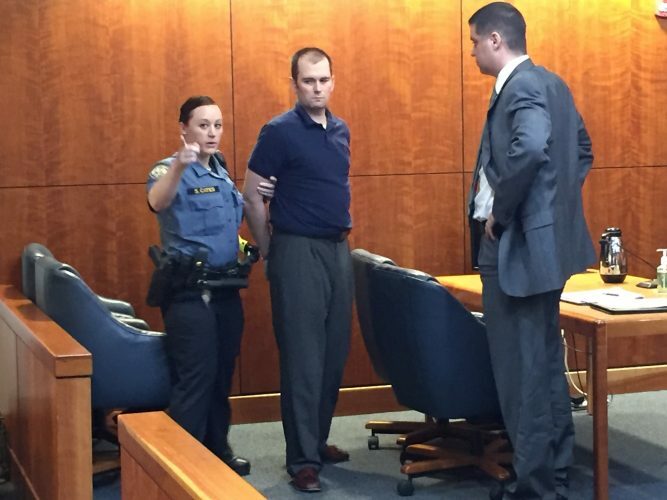 Anguiano said the 2016 vandalism could have been intentional, or perhaps someone climbing or playing on the fountain did it on accident. He said police still don’t have a suspect.